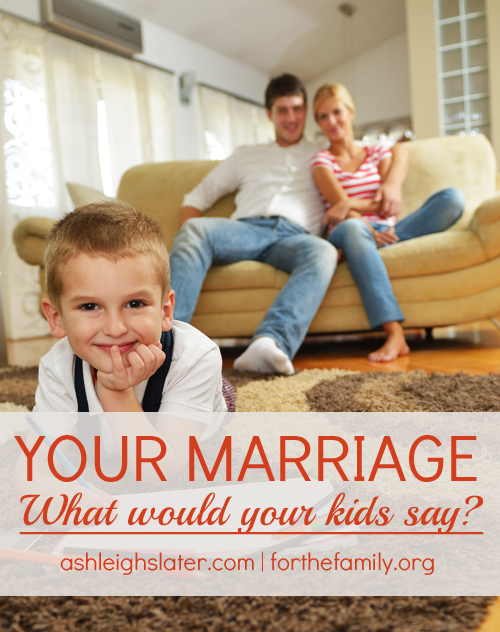 Your Marriage: What Would Your Kids Say? “I need to write an article on marriage,” I told my 11-year-old daughter in one of our end-of-the-day, right-before-bed chats. What I said next might surprise you. Rather than spouting off potential ideas I already had in mind – which at this point weren’t all that impressive – I looked to her for advice. “What should I write about?” I asked. It may seem odd that I’d ask a tween girl for help writing an article on matters of husbands and wives, but you don’t know my girl. She regularly offers me ideas on what to write about. Sure, they’re normally kid- or family-related, but brainstorming seems to be a fun activity for her. And I thought that perhaps she’d be able to help me with my current bout of writer’s block. She only smiled and shrugged, though. Apparently, I needed to ask her a different open-ended question. I’m not sure what I expected her to say, but I do know that working out problems wasn’t it. Later, though, I realized this girl of ours had paid us a high compliment. She’d actively observed that Ted and I don’t ignore problems. We also don’t yell and scream about them either. Instead, we do our best to work out stressful issues – whether it’s car problems, kids problems, or us problems – in a productive, healthy manner. What about you? If you were to ask your kids what you do well as a couple, what would they say? Better yet, what do you hope they’d say? Here are three things – in addition to “You’re good at working out problems” – that I’d love to hear my daughters say. If you ask Ted why he married me … he won’t give you a bunch of overly romantic answers…. He tells me one of the main reasons was because he believed that my commitment to the Lord would spur him on in his. Things haven’t worked out exactly as he thought, though. You see, it hasn’t simply been me encouraging him to draw closer to the Lord; he’s encouraged me in my walk with the Lord as well. I want my kids to recognize that Ted and I encourage each other to love Jesus. That in our marriage, we strive to live out Proverbs 27:17, “As iron sharpens iron, so one person sharpens another” (NIV). Through Jesus, God has shown us what it means to forgive and forget. I love what Scripture says in Isaiah 43:25, “It is I who sweep away your transgression for My own sake and remember your sins no more” (HCSB). In our marriage relationship, Ted and I have an opportunity to model what it means to forgive and forget for our kids. I’ve learned over the years that marriage isn’t about changing the other person into who we want them to be. Rather, it’s about helping the other be who God uniquely created them to be. 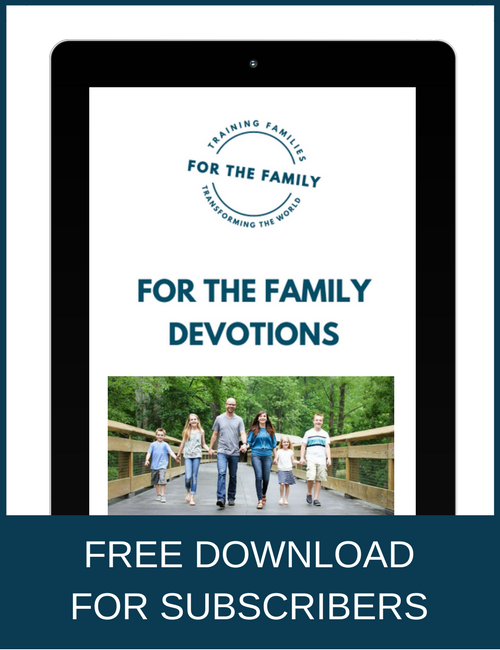 It’s my hope that our girls will notice how Ted encourages me – quirks and all – to be the best version of who God made me, and that I seek to do the same for him. Tonight, if you’re short on end-of-the-day, right-before-bed material, why not ask your son or daughter, “What do you think Mom and Dad are doing well as a couple?” Like me, you might just be surprised – and encouraged – by their response. Or maybe provoked. In either case, I invite you to take a fresh look at your marriage, through younger eyes. 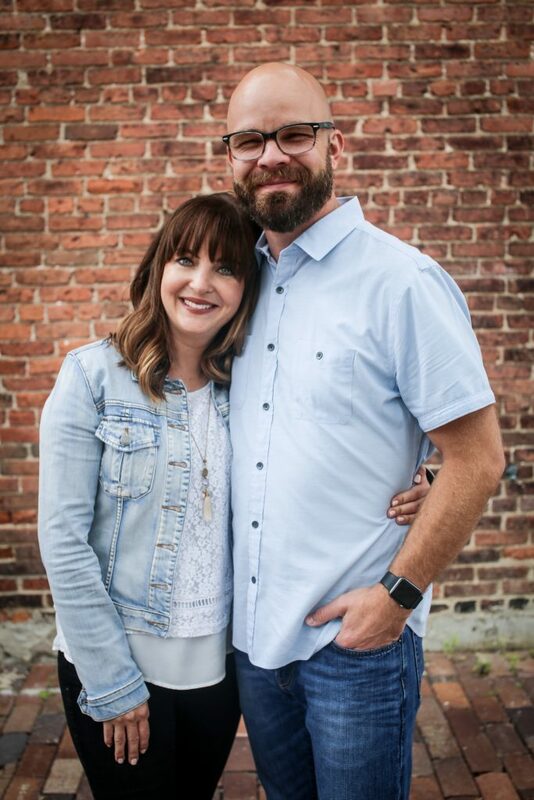 This article made me stop and think about what my husband and I do to help each other be the best person we can be and are we walking the path set for us by God. I am definitely going to ask each of my children (all above 19 now), these questions.